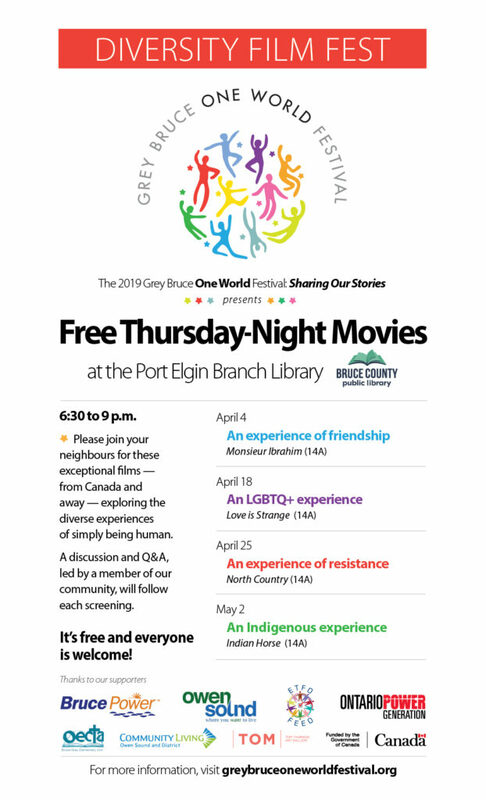 Doors open at 6 p.m. Movie starts at 6:30 p.m.
Join us for a screening of Stonewall Uprising, a 2010 documentary that combines archival footage, interviews and re-enactments to examine the events, social attitudes and atmosphere that lead to the Stonewall riots, a key step in the worldwide gay-liberation movement (2019 is the tenth anniversary of the riots). 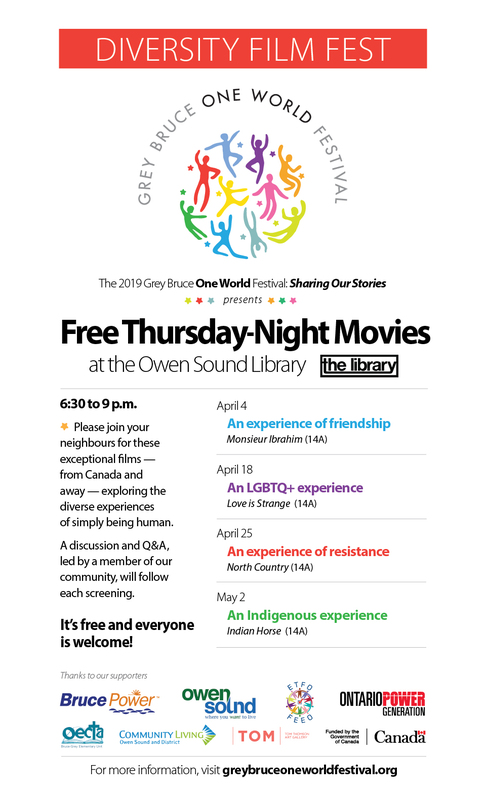 Are you aged 55-plus and living in Grey-Bruce who identifies as lesbian, gay, bisexual, transgender, two-spirit or queer? 2019 marks the 50th year since the decriminalization of homosexuality in Canada, and it’s time for the sequel to Growing Up Gay in Bruce and Grey: Reflections by Current and Former Residents. The working title for the new book is When I Was Your Age: Life Under the Grey Bruce Rainbow. What has changed in the last decade? In the last 50 years? What was it like to come out and/or be out in your home/family life, at school, in church, in your job? What was/is it like being out (or not) in your community? What still needs to change? Submissions should be less than 2,000 words; the deadline is May 1, 2019, for publication in June 2019. If your submission is selected for publication, you will receive a complimentary copy of the book. You can use your first name or a pseudonym in the book, but please include your contact information with your submission. If you would rather tell your story and have one of us write it down for you, that’s fine too. Rainbow of Desire is used to help us understand and examine relationships in conflict. Joan Chandler leads this exercise, which explores all the different colours and hidden hues of assumptions and misunderstandings between two people. This workshop allows us to look at a single moment in time and consider both sides of a conflict. This is an interactive, participatory workshop. Dress for physical activity. Minimum Age: 16+ Cost: $125, which includes a healthy lunch and snacks.